How are your schools and communities preparing for Christ's coming? 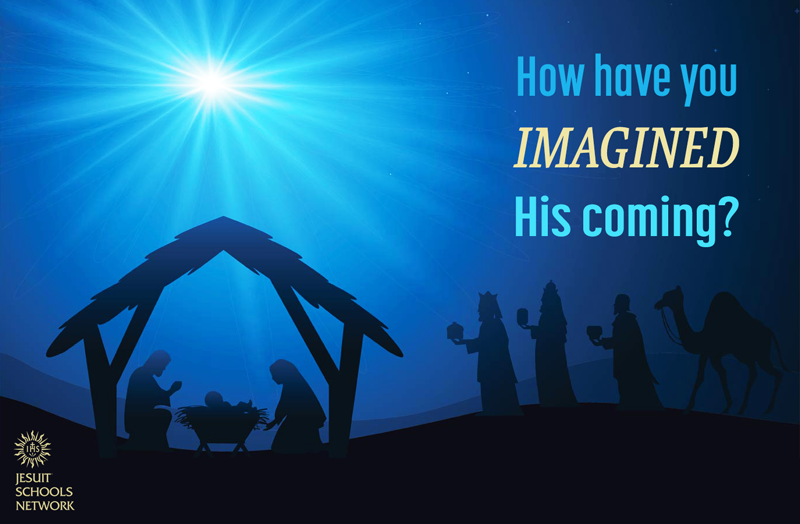 Share Advent photos, videos and stories on social media using the tag #JSNAdvent! The last year and a half has seen changes in the relationships between and among the Province offices and the Jesuit Conference office in DC. 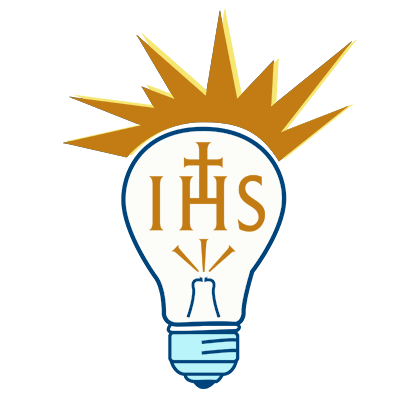 The provinces and conference offices are working together to fulfill the vision outlined by the founding MOU of the Jesuit Schools Network. JSN is now engaging in a strategic thinking process about the future. As always, the core focus is how best to serve and care for the schools today, and how we can all plan for our shared future. At its meeting in October, the JSN board discussed JSN’s mission and vision and possible priorities for the next 3-5 years. In addition, a number of Presidents and Principals reviewed ideas and provided early feedback. Recently the Mission Formation Directors and the Principals spent time at their gatherings discussing priorities. Many ideas have surfaced around formation, leadership development, engagement across and beyond JSN, and responses to current challenges and “signs of the times,” such as inclusion and equity issues, the use of technology, and accessibility/affordability. 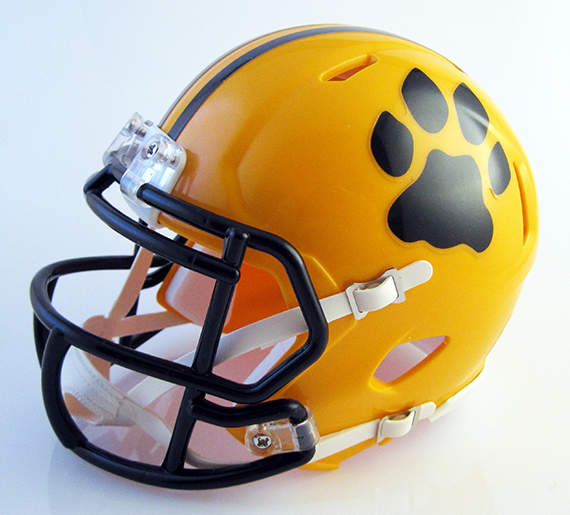 We’ll keep you informed as the plans evolve and take shape. Questions or comments? Please contact me! 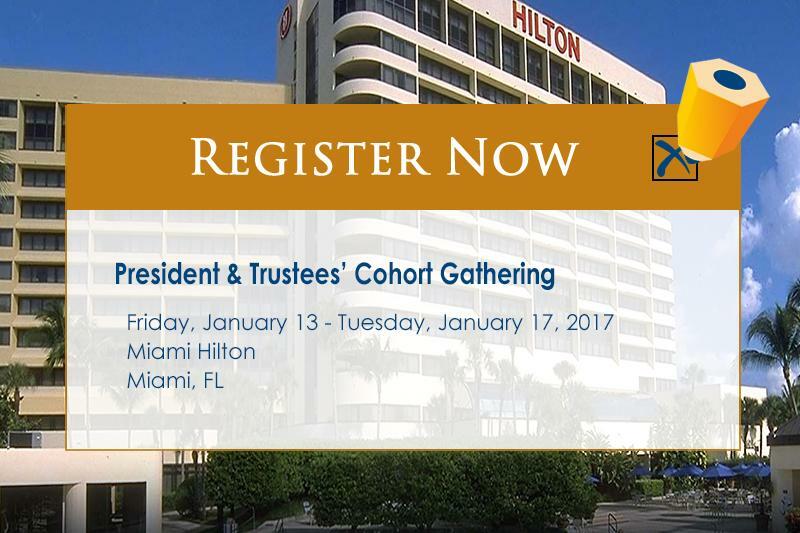 Registration is now open for our Presidents & Trustees' Cohort Gathering, which will be held January 13 - 17 at the Miami Hilton. 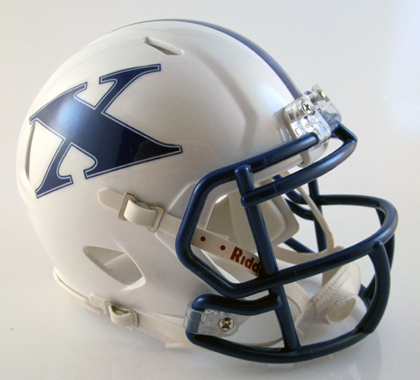 St. Xavier High School (Cincinnati) and St. Ignatius High School (Cleveland) meet for an all-Jesuit Ohio state final football game this weekend! Fr. General is not taking sides. 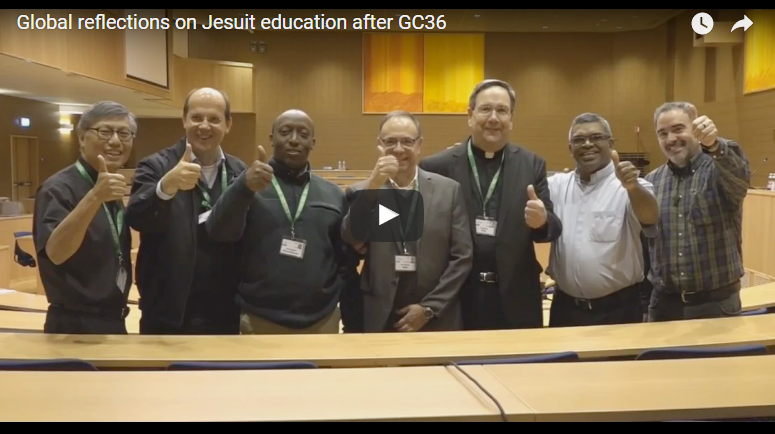 In a new video by Educate Magis, leaders in Jesuit education from around the world reflect on the ideas they are bringing back to their communities from General Congregation 36. Watch by clicking above or by visiting the Educate Magis website. Get to know Adam, Dramane, and Jeffrey and discover the ways in which Regis High School (New York)'s REACH program is giving hard-working students like them the opportunities they need to reach their full potential. 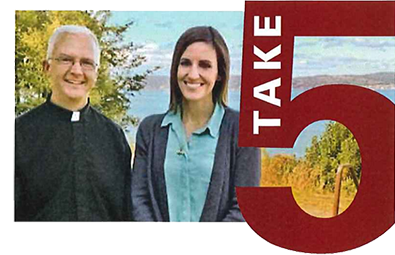 Mission magazine recently caught up with Assistants to the Provincial for Secondary and Pre-Secondary Education Father Michael Gilson, SJ and Kim Baldwin, to ask how they serve the eighteen secondary and pre-secondary schools of the California and Oregon provinces.